The pair was never able to work together while they were still alive, but a track is reportedly on the way. 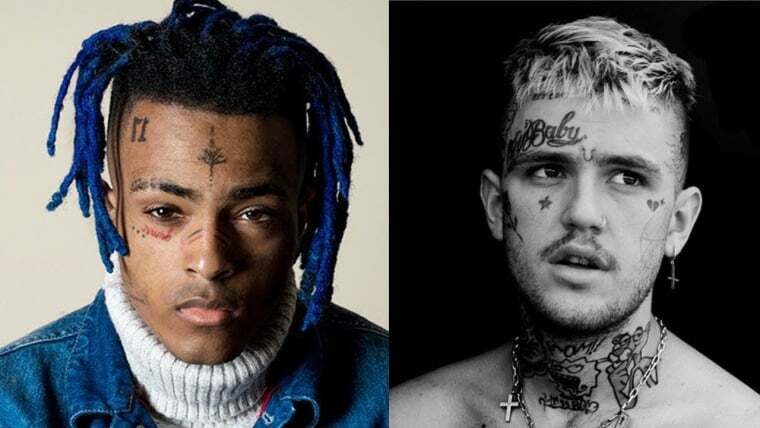 According to ILoveMakonnen, a posthumous collaboration from Lil Peep and XXXTentacion is on the way - and soon. The rapper took to Instagram to break the news, posting a clip of XXXTentacion speaking about Lil Peep after his passing in 2017. "When I heard X’s recording, talking about my dear friend Peep I could not wait any longer to share this," he said in the post's caption. "@lilpeep @xxxtentacion coming ASAP!!!!" In what sounds like a studio session, XXXTentacion mentions missing out on the chance to work with Peep while he was still alive. "If I would have known he was so cool, I would have linked up with him sooner," he's heard saying in the clip. "And it's unfortunate, because it's like, yo, people die. That's when you, you know, your remorse makes you check them out." Listen to the clip below. I am honoured to have co written this song that X was inspired to be a part of,shortly before he died. Peep and I always believed that music heals and brings people together in a way nothing else can. When I heard X’s recording ,talking about my dear friend Peep I could not wait any longer to share this. @lilpeep @xxxtentacion coming ASAP!!! !